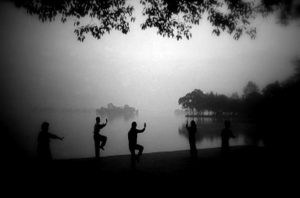 Tai Chi Chuan is an ancient Chinese martial art that focuses on the harmonization of ones mind, body, and spirit. Hence promoting both mental and physical health. The practice of Tai Chi is a form of moving meditation, deep abdominal breathing is combined with a series of movements that are structured continuously. 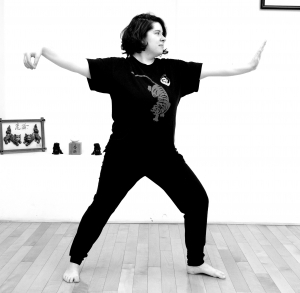 The movements of Tai Chi are designed to be rhythmical, effortless, and in continuous in flow. 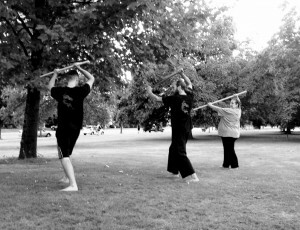 The movements also contain profound knowledge of self defense and human nature. When woven together the internal energetic alignment and external martial art skills bring the individual to their own highest potential. 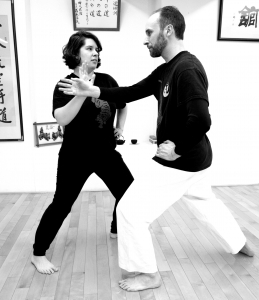 Tai Chi Chuan as a form of self-defense allows anyone of any size a chance to realistically defend themselves. 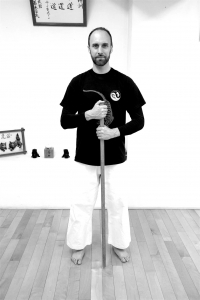 Sharing similar principals to the Japanese art of Aikido Tai Chi techniques redirect the energy of an attacker back at them like light reflecting off a mirror. 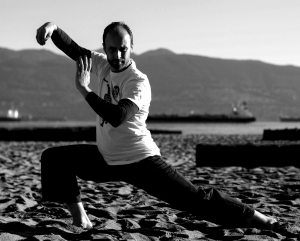 Tai Chi Classes are at the Kitsilano Dojo 2668 W Broadway Tuesdays and Thursdays 6:00-7:00pm (beginners welcome). First week of training is always FREE! 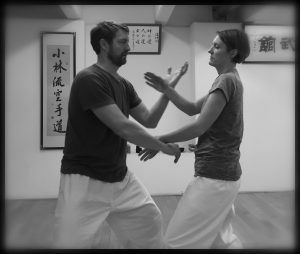 For a deeper explanation of what Yang Style Tai Chi Chuan is read the Blog article titled "Tai Chi and the Way Of Fist" here.